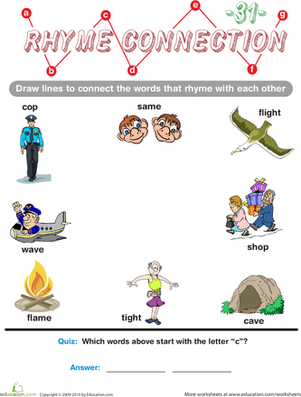 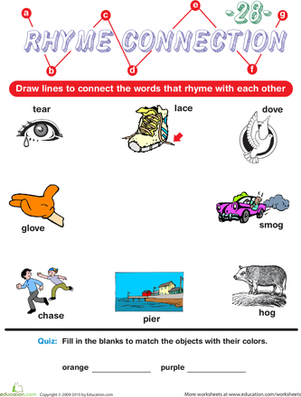 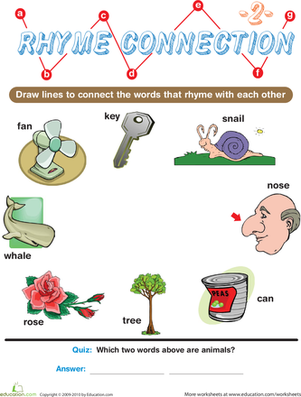 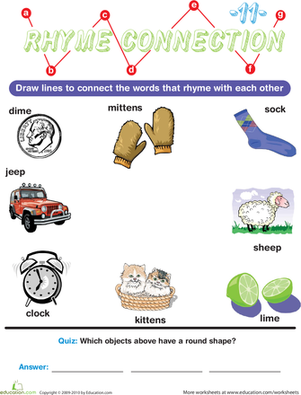 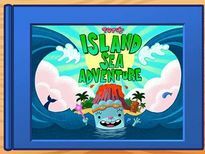 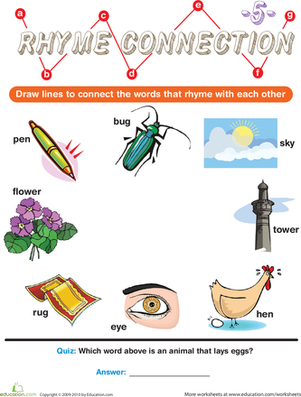 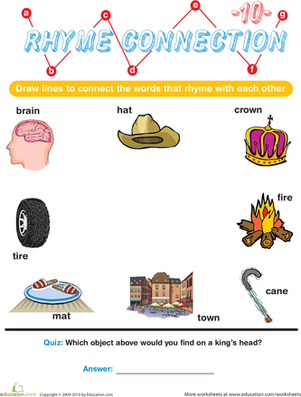 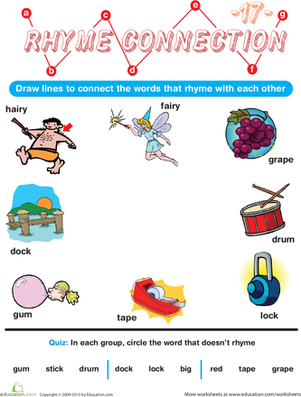 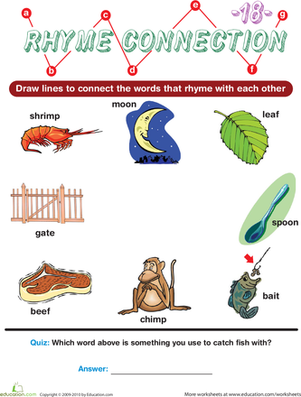 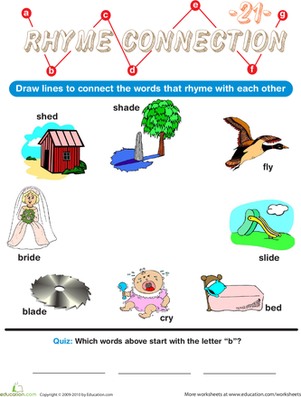 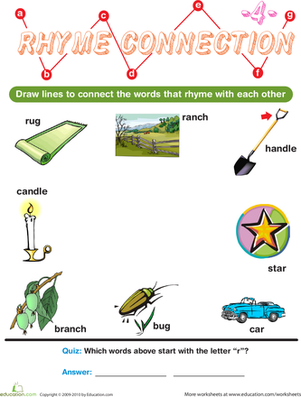 Challenge your pre-reader with this engaging Rhyme Connection worksheet! 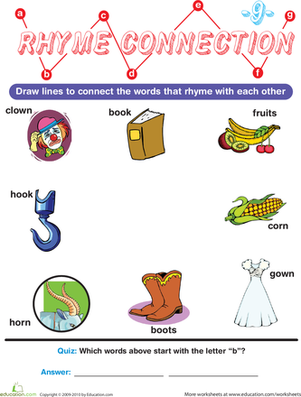 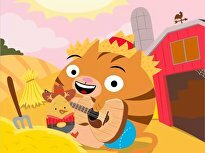 Rhyme is a key component in phonemic awareness, a skill that will help your child learn to read. 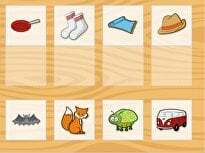 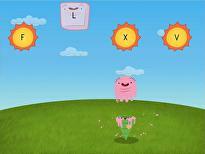 Guide your child as she recognizes the letters and pictures associated with each word. 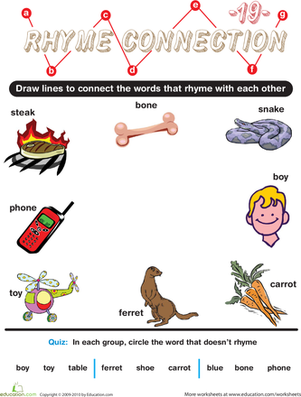 Then, help her use that information to figure out which words rhyme! 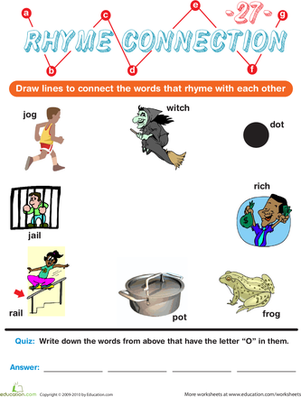 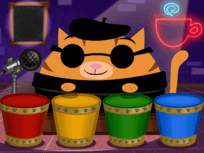 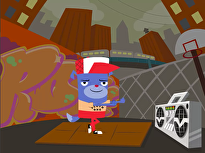 If she's breezing through the rhymes on the worksheet, test her skills with a bonus quiz at the end!